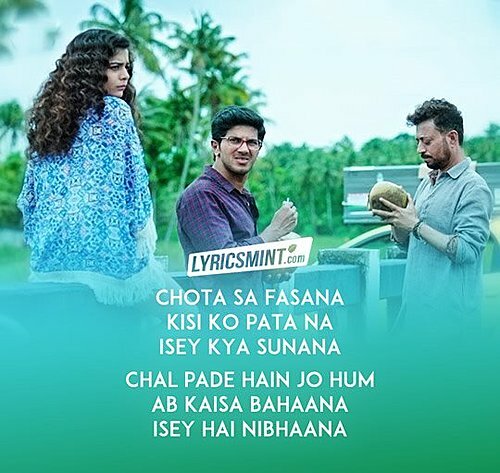 Chota Sa Fasana Lyrics from Karwaan starring Irrfan Khan, DulQuer Salmaan and Mithila Palkar. The song is sung by Arijit Singh and has music by Anurag Saikia. 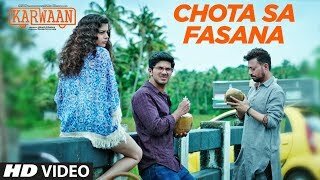 Chota Sa Fasana Lyrics are written by director of the film Akarsh Khurana himself.